ROCHESTER, Minn. – Mayo Clinic has achieved a historic milestone with the final Epic implementation in Florida and Arizona. All Mayo locations are now on a single, integrated electronic health record and revenue cycle management system. On Oct. 6, the Epic system went live on Mayo campuses in Jacksonville, Florida, and Phoenix and Scottsdale, Arizona. They were the final sites to implement this system that will be the foundation for operations for years to come. Mayo Clinic patients and providers now have information they need from one system, regardless of where patients are seen across Mayo. This includes medications, allergies, immunizations, lab results and health histories. Patients can check in electronically. Physicians and other providers can use Epic tools to share information more effectively with patients and compare Mayo patient results with best practices. Patients will receive one consolidated billing statement — no matter where they are seen at Mayo. The initiative is known as the “Plummer Project,” which honors the legacy of Henry Plummer, M.D. Dr. Plummer created the world’s first patient-centered health record at Mayo Clinic more than a century ago. With this final implementation in Arizona and Florida, about 52,000 employees are using Epic in 90 hospitals and clinics across Mayo Clinic. 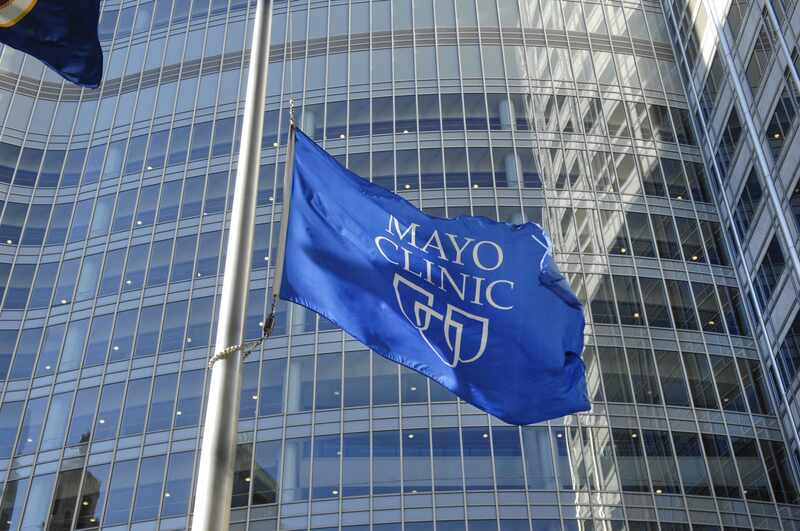 Mayo Clinic began the Epic system rollout at Mayo Clinic Health System in Wisconsin in July 2017, followed by Mayo Clinic Health System in Minnesota in November 2017. Mayo Clinic in Rochester went live in May 2018.